We are a unique name in the industry to provide our precious clients a qualitative DG Set Hiring Services. We offer Diesel Generator On Rent. This service helps you in providing power instantly and within less time it can reach you to places. 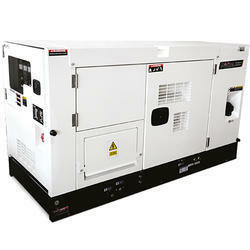 we provides rental generators for industrial use. 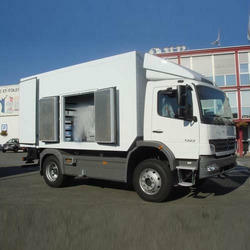 We are providing DG Sets on rental basis within the range of 5 KVA-1250 KVA in a single solution with multiple sets to fulfill your power needs.